We know that your next performance starts as soon as the last one finishes. Our Therapists are specialists in the prevention, immediate care, assessment and rehabilitation of musculoskeletal injuries. 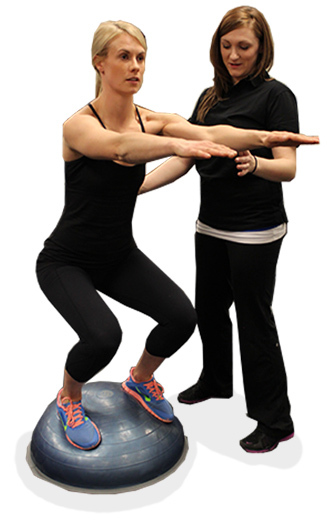 We provide one-on-one injury assessment, active rehabilitation and massage therapy. Our clients range from recreational enthusiasts to professional and Olympic athletes. We want to get you back to play, work and life in 5 visits or less! 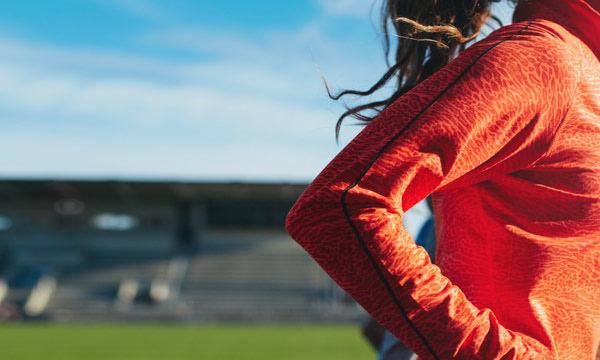 An Athletic Therapist's education and training is in the assessment and rehabilitation of orthopaedic injuries and conditions that affect the muscles, bones and joints of the body. Their education in injury prevention, supportive taping, and emergency care of injuries also allows them to work outside of the clinic setting. Their Sport Medicine model of rehabilitation utilises principles of exercise physiology to retrain athletes to pre-injury performance levels. The scope of practice of Physiotherapy has a wider umbrella, in that the formal education includes the rehabilitation of cardio-respiratory, burn, paediatric, geriatric, stroke, and neurological diseases, as well as orthopaedics. A physiotherapist can take continuing education courses to expand on a particular area of interest once they graduate. As Athletic Therapy and Physiotherapy are two separate professional designations, please check with your insurance provider to confirm coverage. 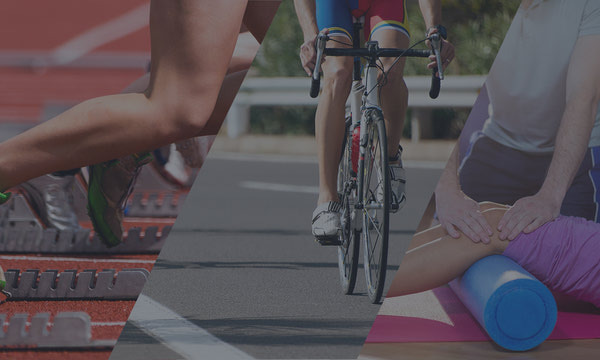 We offer comprehensive injury rehabilitation programs, using Athletic Therapy and Massage therapy which incorporate various hands on techniques. We provide full clinical assessment and treatment for injuries to bones, muscles, tendons, and joints. 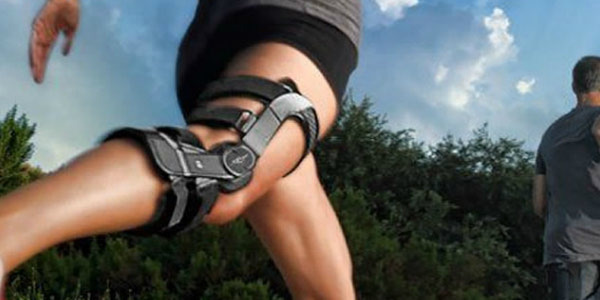 From the custom made Defiance III knee brace, to compression sleeves and slings, we are pleased to provide you with the greatest braces on the market. Our Therapists are specialists in the prevention, immediate care, assessment and rehabilitation of musculoskeletal injuries. No matter where you are now, North Star Athletic Therapy will point you in the right direction.